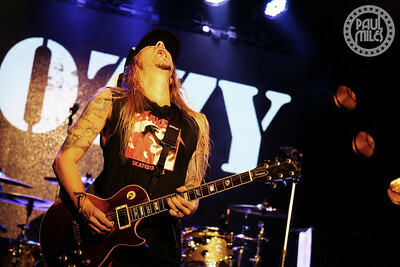 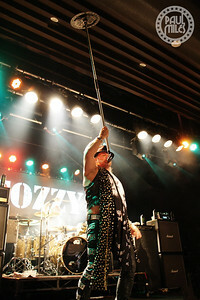 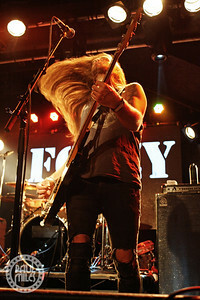 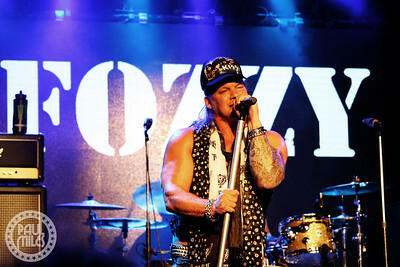 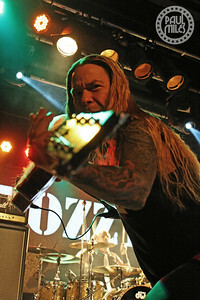 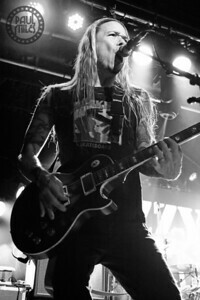 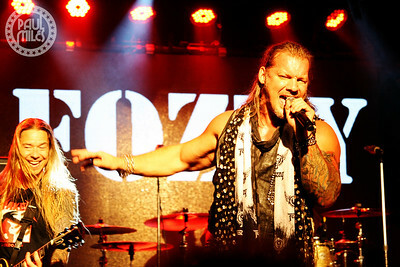 American heavy metal band Fozzy played Max Watt's in Melbourne on Friday 9 November 2018 on their Judas Rising Australian Tour. 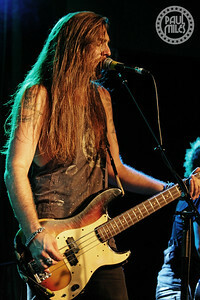 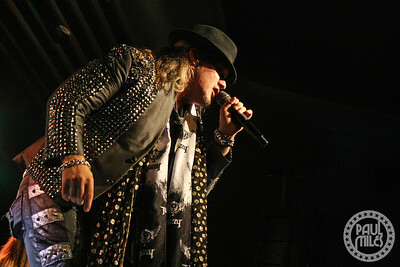 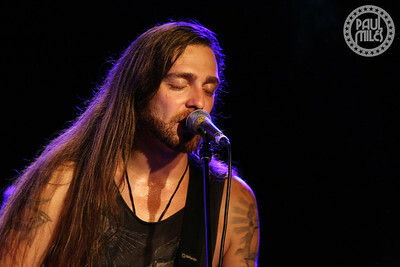 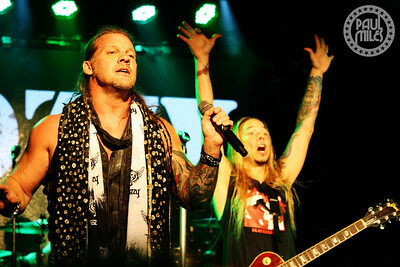 Formed in Atlanta, Georgia during 1999, the band has released one live album and seven studio albums to date - the most recent being their album Judas that was released 13 months ago. 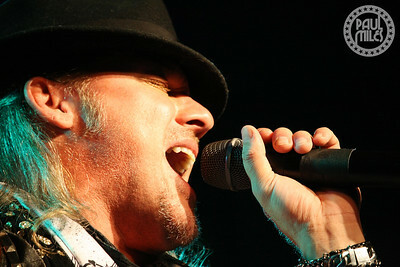 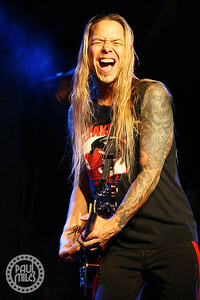 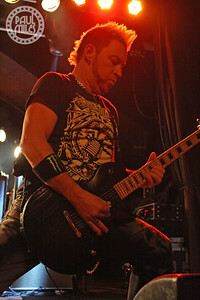 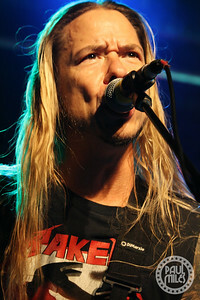 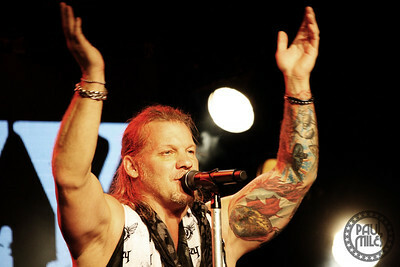 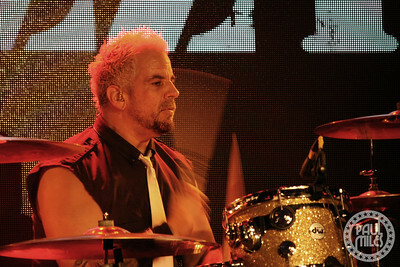 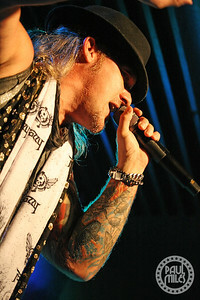 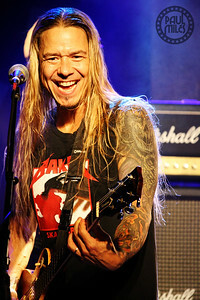 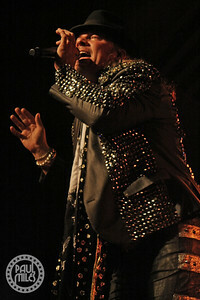 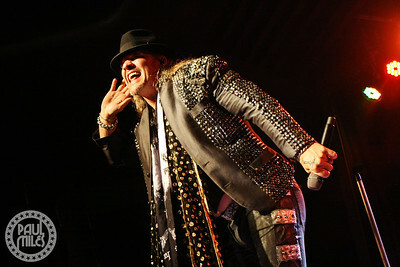 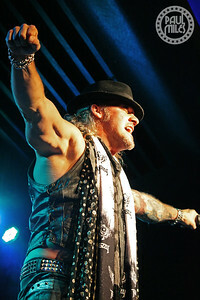 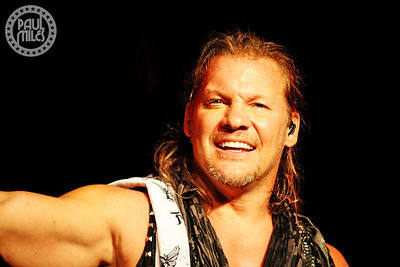 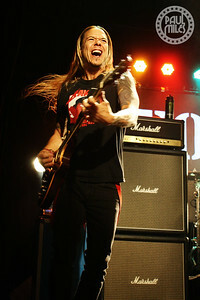 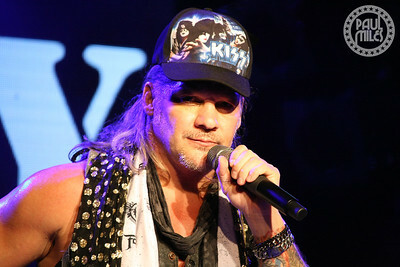 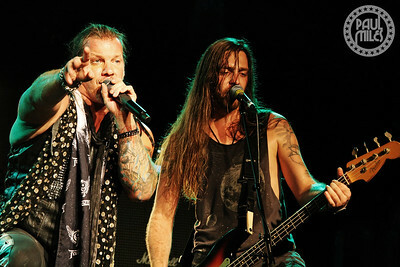 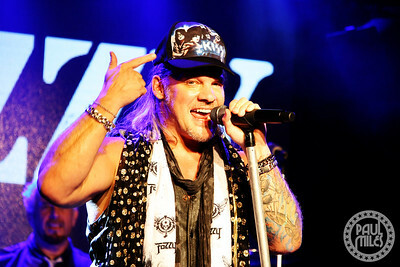 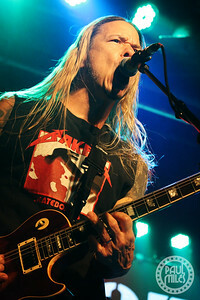 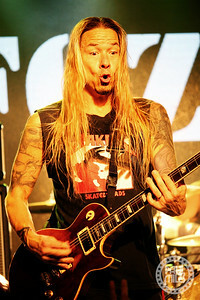 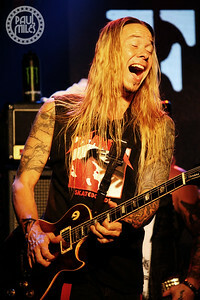 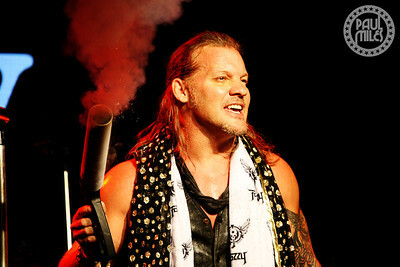 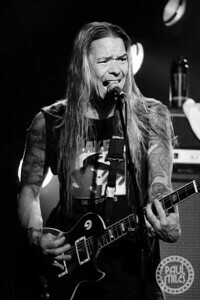 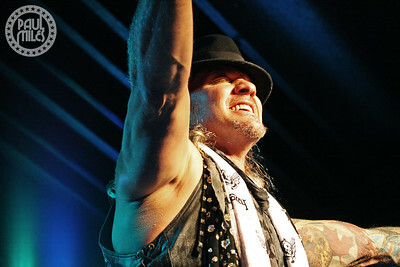 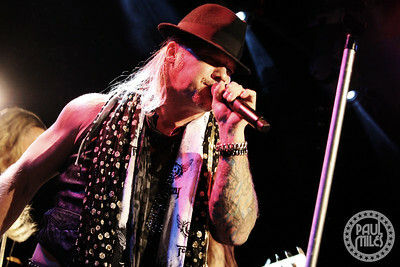 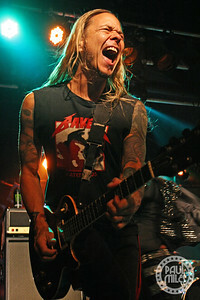 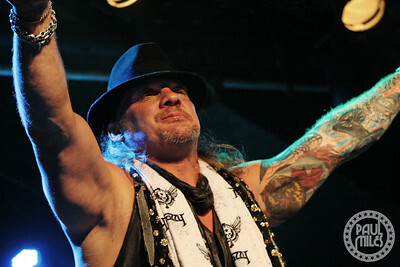 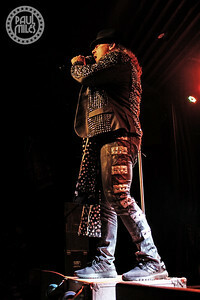 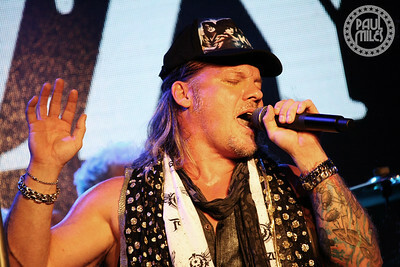 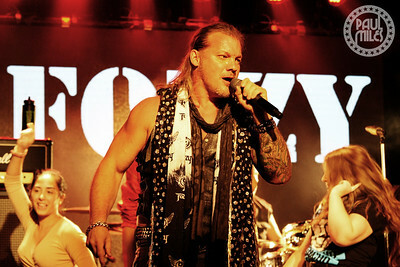 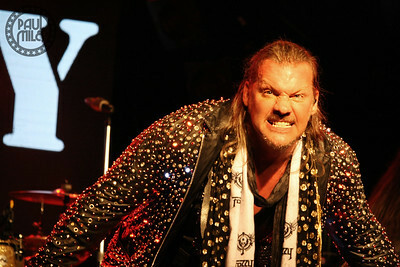 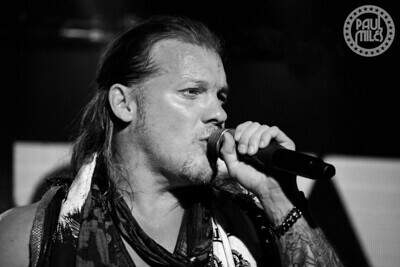 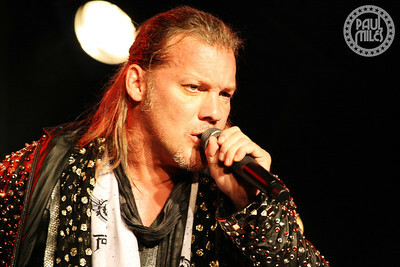 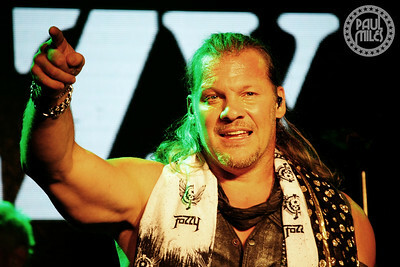 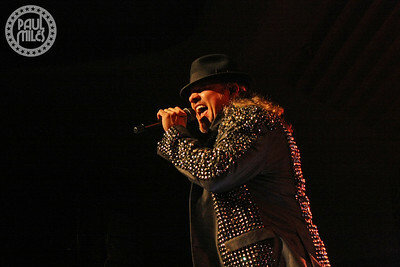 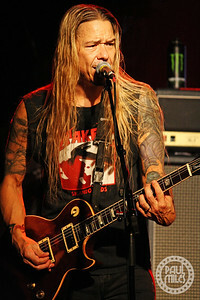 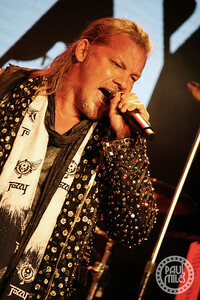 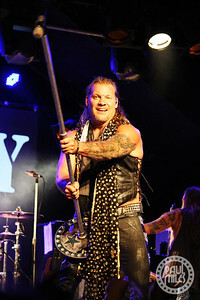 Fozzy is fronted by wrestling superstar Chris Jericho on lead vocals, with Rich Ward (Stuck Mojo) on lead guitar, Frank Fontsere (Stuck Mojo) on drums, Billy Grey on rhythm guitar, and Randy Drake on bass. 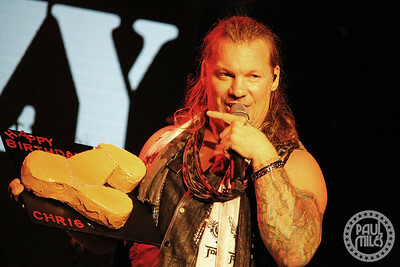 The evening served as a party celebration for Jericho's birthday.